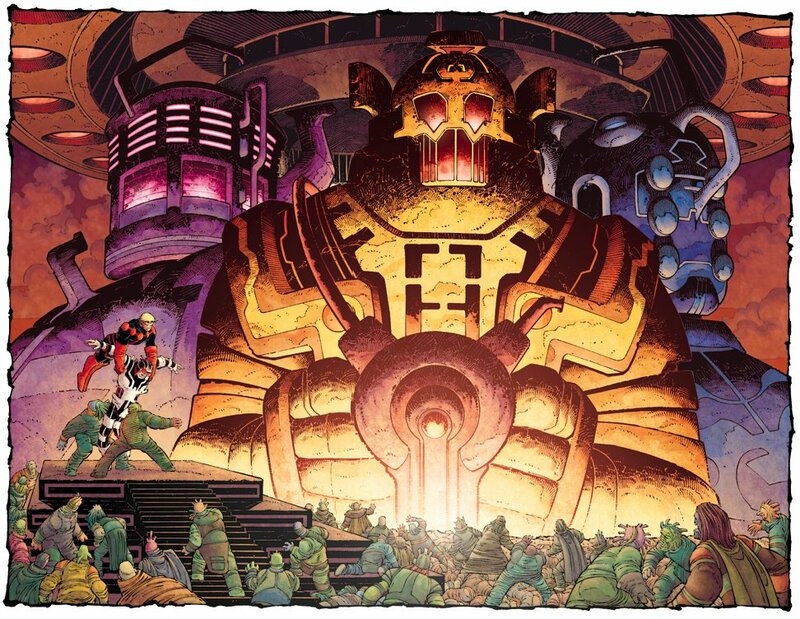 Of all Jack Kirby’s creations, the Eternals sure are one of them. The King of Comics, and co-creator of a nearly incalculable majority of the Marvel Universe as we know it, Kirby attempted to put a light spin on his New Gods with the late 70’s creation of Marvel’s Eternals. For my money, it largely doesn’t work, but Kirby was perhaps incapable of lending his boundless creative vision to anything truly uninteresting. 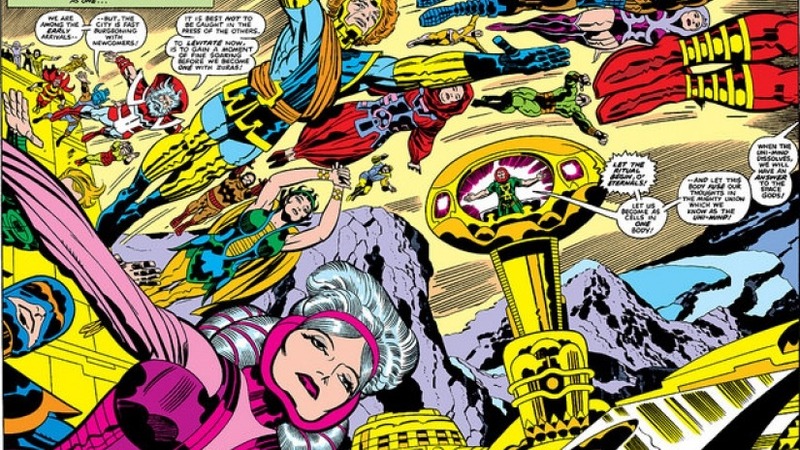 There are compelling designs and mythology throughout his original twenty issue Eternals saga, and various creators have attempted to mine those treasures throughout Marvel history. 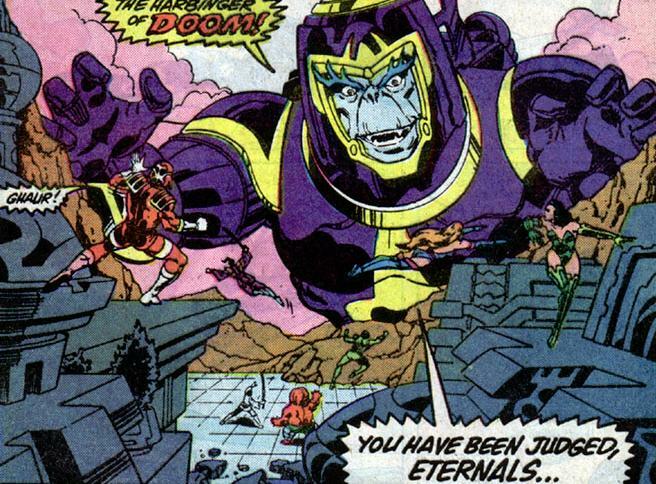 Kirby’s Eternals, Deviants, and Celestials have gone on to notable future appearances, including the realization of Thanos as a Deviant of Titan. Below you’ll find a complete chronological guide to Eternals comics. By Peter B. Gillis and Sal Buscema. Marvel Knights series written by Chuck Austen. I’ve never read any Eternals stories, but the idea of an MCU Eternals movie has me curious – what stories do you think would make a good primer and/or essential for an understanding of the Eternals and their current role in the Marvel Universe?